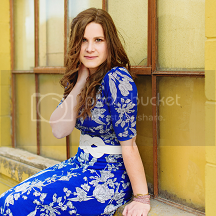 A few weeks ago I got to do pictures for the beautiful Julia! shoot me an e-mail or message on my Facebook Page and I would love to talk more! Just wow. Stunning girl + fabulous photography, Hannah! !